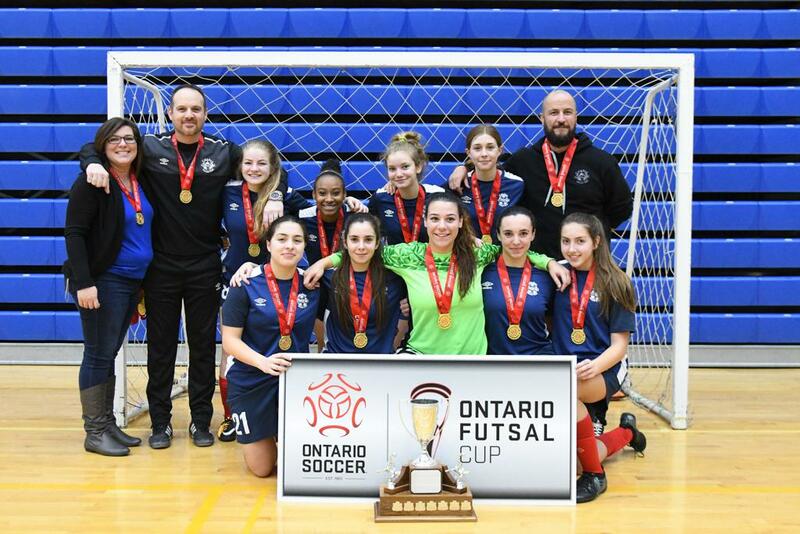 The U-16 Girls Ontario Futsal Cup featured Caledon FC taking on Oakville SC in an exciting final. 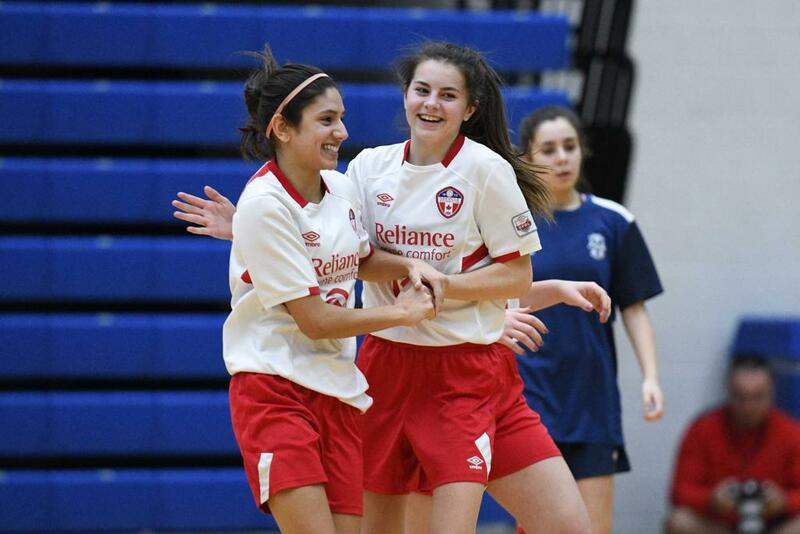 Both teams were dominant through the tournament stage of the Ontario Futsal Cup. Caledon were undefeated, winning four straight games to advance to the final on Sunday. Oakville were equally dominant in the tournament stage, winning three and losing one. Their only loss came against Caledon, who beat them 8-3 in their first meeting. Their second meeting in the final would be a much closer affair. Caledon's Cera Serapiglia was the difference however, as her three goals powered her team to a 5-3 victory. Caledon also saw Julia Cross contribute a brace to ensure her team's success. 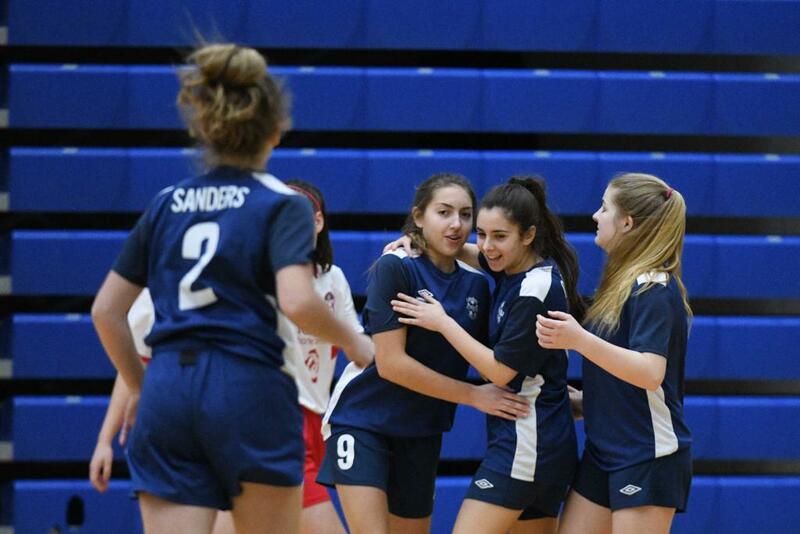 Oakville got goals from Victoria Da Silva, Victoria Christou and Gabriella Beram in the losing effort.